Needed: Prizes for the winning team. The award ceremony can take place during a cocktail, a lunch, or a dinner. 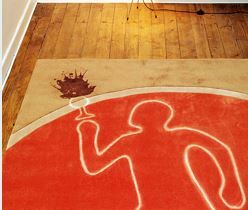 We can suggest some places. 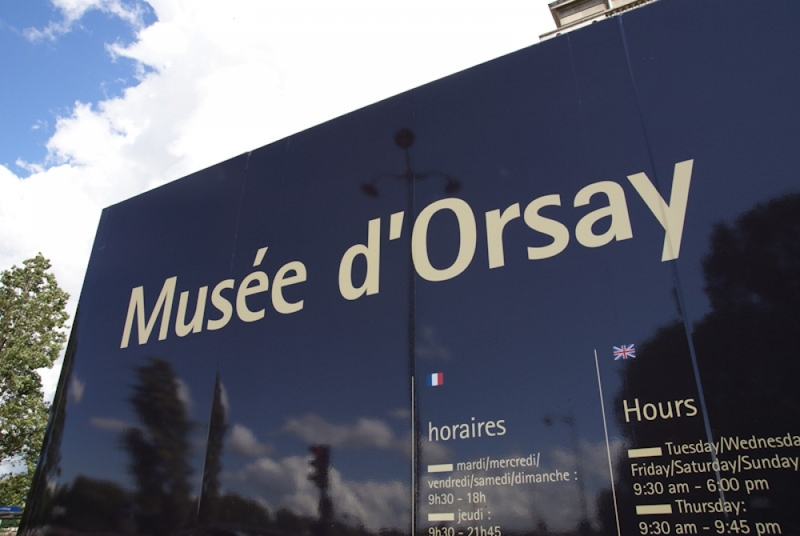 The Orsay Museum is a place strong of History, which is perfect for a rally! Its collections are housed in the impressive Orsay train station, built for the Universal Exhibition in 1900. Its galeries and sculptures are some attractive features that will seduce the participants. This original team-building enables to sollicit intellectual curiosity and brainstorming in a friendly atmosphere, suitable for new collaborations. Also, it offers a perfect moment of relaxation during a seminar, and an opportunity to have a quick view on the importance of the cultural patrimony of the city of Paris. 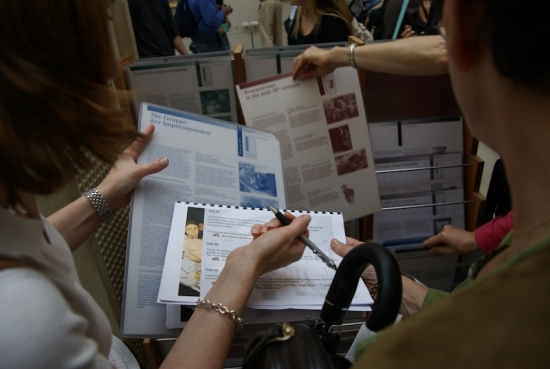 During this original team building, each team has a roadbook in its hands, and follow it to discover the secrets of the museum. At the end of the rally, the teams have to meet with the others at a meeting point (entrance, bar, restaurant...) in order to give back the roadbook, debrief and get the answers to the questions. We recommend you to plan this debriefing around a drink.